Creative name. 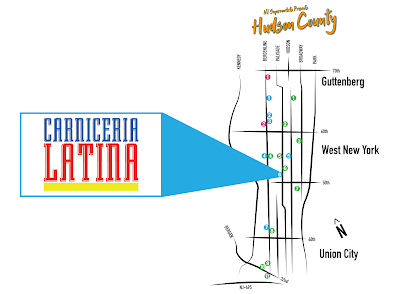 "Carniceria Latina" means Latin Butcher Shop in Spanish. However, this place seems to be a neighborhood institution, and it even has a website. I did not go in, but this looks like a real butcher shop -- not a grocery store with a meat counter.